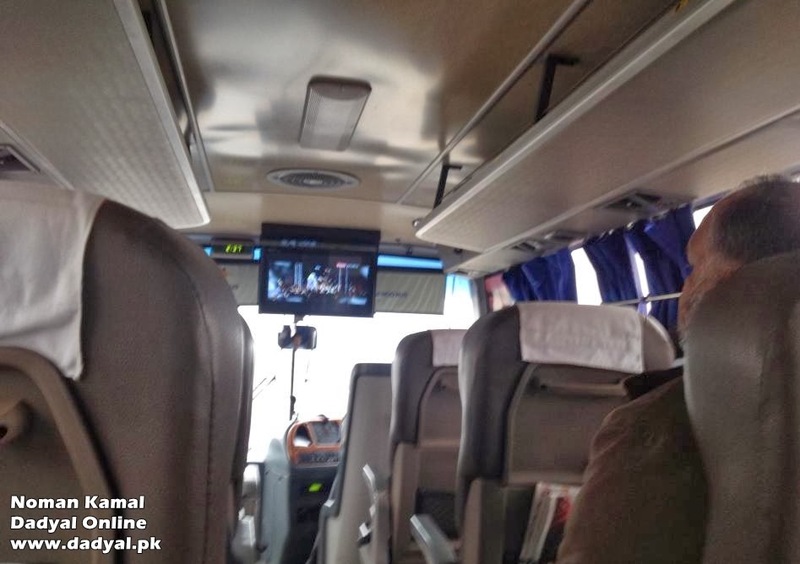 December 19th 2013: Daewoo starts service from Mirpur to Lahore: Daewoo Pakistan Express Bus Service has introduced bus service from Mirpur (Azad Kashmir) to Lahore and Rawalpindi. Azad Jammu and Kashmir’s President, Sardar Yaqoob Ahmed inaugurated the bus service at a mega event which was also attended by Daewoo Pakistan Express Bus Service’s President, C.I. Park. While addressing the people, he said that Daewoo Pakistan Express Bus Service is honored to expand their bus service till Azad Kashmir. He also said that in order to promote tourism in Azad Kashmir, it is crucial to expand bus service along with expansion of road network. He also pointed out that the people of Mirpur will now have access to Daewoo Pakistan Express Bus Service’s widespread bus service network. He further went on to say that business men in Mirpur will now be able to take advantage of the company’s cargo services. At the event, Sardar Yaqoob Ahmed thanked C.I Park and acknowledged that this bus service has started a process of revolutionary change in the transport sector of Azad Kashmir. He also emphasized on the importance of foreign investment in Azad Kashmir especially in the transport sector and hoped that this step will lead to more investors coming in.